The sale or purchase of real estate is the biggest investment most of us make in our lifetimes. Who better to help you navigate that transaction than the #1 Mercer Island Real Estate Team with over 60 years of combined experience. 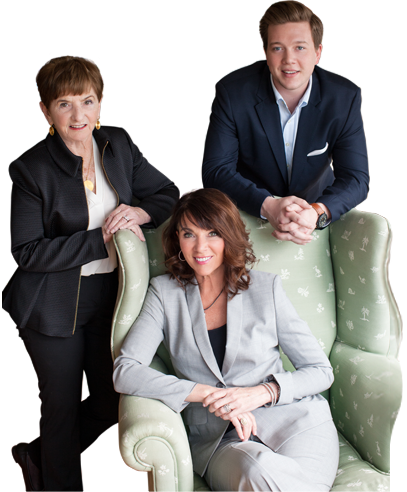 We are dedicated professionals who live, love, and sell Mercer Island every single day. Our family is excited to help your family with all your real estate needs. We're happy to share with you all that we know. details, then our team will do the rest. Fully Confidential Your privacy is of the utmost importance to us.